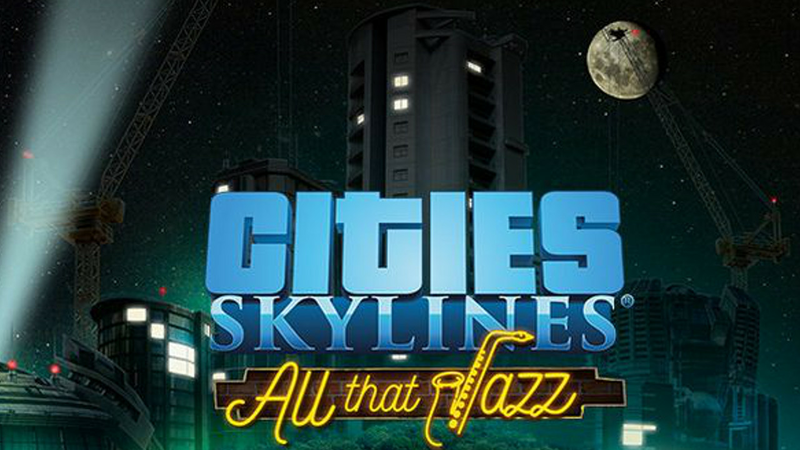 Immediately after payment you receive an activation key for the game Cities: Skylines - All That Jazz. Paradox is a new addition to All That Jazz. Widely known in narrow Internet circles, Jazz Boatman returns as a DJ, which means that players are waited for the freaky jam sessions and the opportunity to come off to the fullest! On the waves of the station All That Jazz you are waiting for 16 new songs in such beautiful genres as classical jazz, Latin jazz, funk-jazz and chill-out jazz.